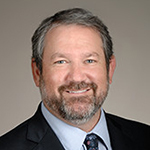 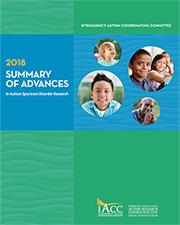 The 2018 Summary of Advances provides lay-friendly summaries of studies representing the top 20 advances in ASD research as selected by the IACC. 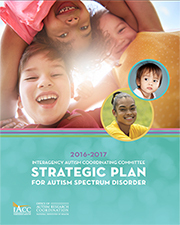 This Report to Congress describes the efforts of Federal departments and agencies involved in ASD research, services and supports between fiscal years 2014 and 2018. 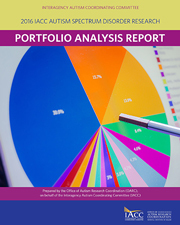 The 2016 IACC ASD Research Portfolio Analysis Report is the first analysis of the 2016-2017 IACC Strategic Plan’s 23 new objectives. 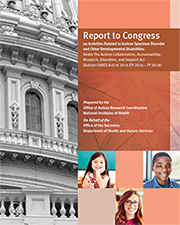 Data includes information on trends in ASD research funding based on federal agencies and private organizations in the United States. 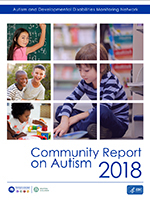 View in Autism Research Database.